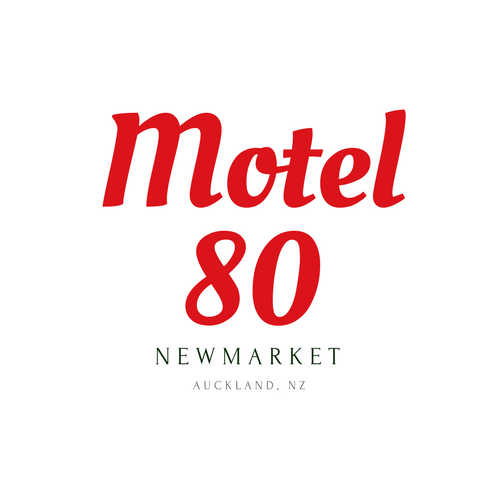 Grammy Award®-winning and multi-platinum selling artist THE WEEKND, joined by French Montana and Nav, is coming to New Zealand for the first time! Since The Weeknd first broke into the music scene in 2011 we have been obsessed and cannot wait to see him own the stage here in Auckland this November. 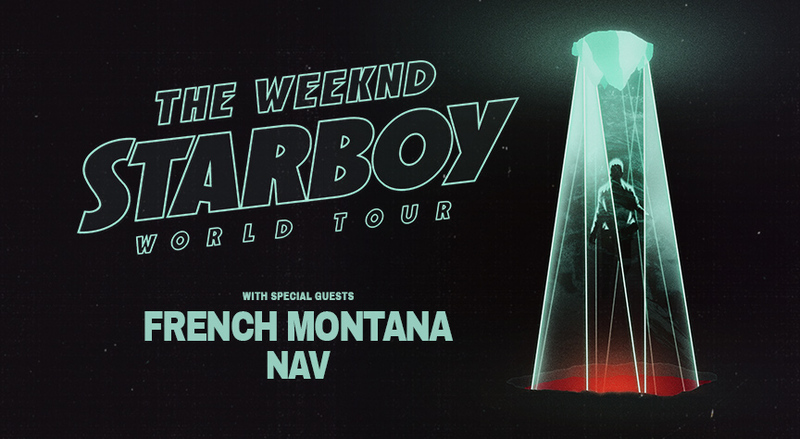 He is not all we are looking forward to… special guests French Montana and Nav will add an extra dimension to the Starboy experience. French Montana is a rapper who has built himself an indie empire. He has released a series of mixtapes, each with an increasing R&B influence and an array of big name guest appearances such as Diddy, Nicki Minaj, Drake, Lil Wayne, The Weeknd, 2 Chainz, Ne-Yo, Snoop Dogg, Chris Brown and Migos. Following in the footsteps of The Weeknd, Toronto rapper and producer Nav preferred to let his music do the talking in the early stages of his career. 2017 started off with his biggest solo song yet, “Some Way,” featuring The Weeknd. Nav followed this song up with his debut self-titled mixtape; NAV. Late last year, The Weeknd released his fourth full-length album Starboy [2x-platinum] which quickly rose to #1 in 90 countries, sold more than one million albums globally and broke the global streaming record all in less than one week. This concert will be one of the most sought after events of 2017 and you don’t want to miss it.